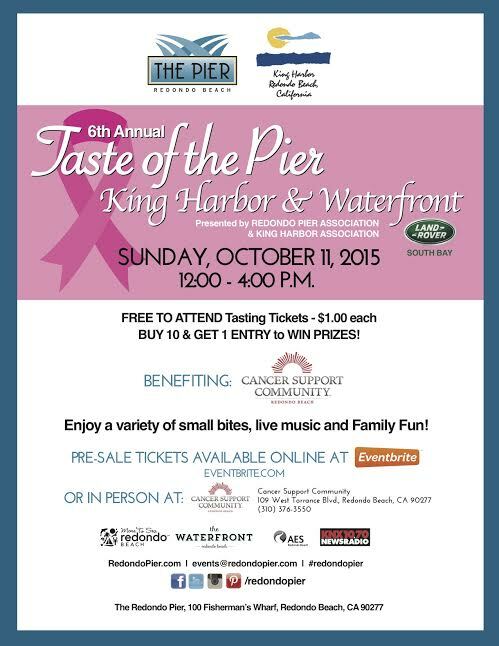 GRAB BITES AT THE BEACH @ REDONDO BEACH PIER'S 6TH ANNUAL TASTE THE PIER EVENT 2015 - EAT WITH HOP! **The following photos are from the 5th Annual Taste The Pier event 2014! Event details below are below! THE BESTTTTTTTTTTTTTT MATCHA SOFT SERVE. I'M SO GLAD THIS EXISTS! TASTES LIKE THAT OF JAPAN! HELLOOOOOOOOOOOOOOOO EVERYONE! The season is falling into Autumn but that doesn't mean that summer activities need to end, right?! There's an awesome tasting event right at the Redondo Beach Pier and I completely recommend it if y'all wanna grab some bites while enjoying the sea breeze. Take your friends, your significant other, or your family and make it a day full of good vibes ^__^. Each tasting ticket costs $1 and can be used at more than 50 participating restaurants and shops. It's definitely a good deal! Restaurants will have ticket prices that tell you how many tickets you'd need to redeem a food item. Most places range from 2 - 5 tickets and the portion is decent as well! If you want a free ticket, RSVP (totally free) in advance here and you'll get one free tasting ticket! 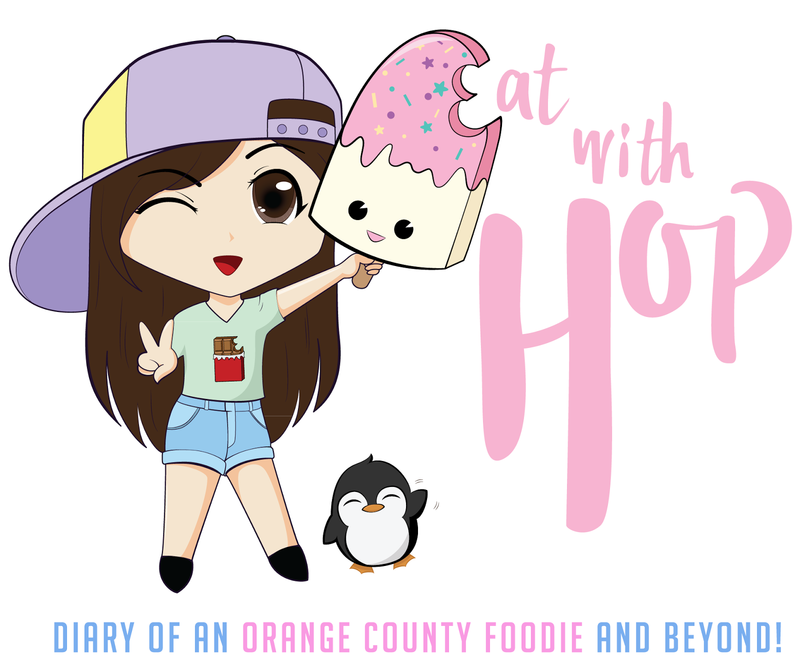 This event is meant to introduce all y'all the various delicious goodness offered at the restaurants at Redondo Beach Pier, Boardwalk and King Harbor. It's a great way to try many of the foods at each restaurant without making a commitment to just one place. Makes your taste buds happier too! There will also be shops (the ones that don't sell food) that will offer discounts with the tickets. Along with all the food and discounts, live entertainment will be provided to just make you feel them beach vibes and summer feels more. Also, the event proceeds will benefit Cancer Support Community! I'm glad I went to this event last year in 2014. It was seriously one of my best decisions. It was my first time in awhile going to Redondo Beach since I was a child so walking down the pier and seeing the arcade and everything triggered happy memories. Redondo Beach Pier is no joke. It is a beautiful pier with a beautiful view. I'd definitely recommend taking a date here and just trying the paddle boat or laying down on the sandy shore or walking down the boardwalk. There are many restaurants here so this Taste The Pier event really gives everyone an opportunity to try all the restaurants. I was shocked by how affordable it was. My friend Nancy and I came on an empty stomach and left full and happy. We each got 10 tickets (just $10 each!) and tried more than 5 restaurants. The portions are decent (they aren't skimpy so don't worry!) and each place we chose was maybe about 2 - 4 tickets max. All the food was yummy but as for dessert (my fave) I recommend the Japanese Dessert Shop at the end of the pier. 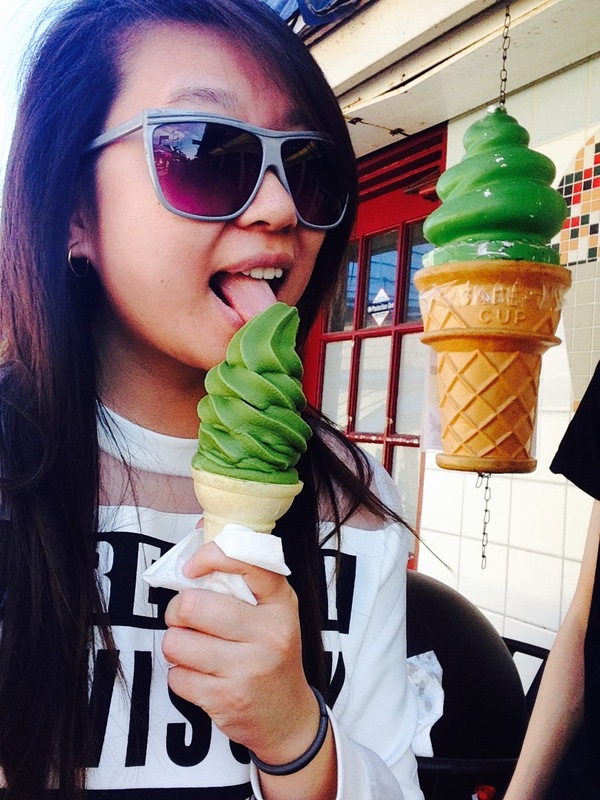 The shop serves real matcha soft serve that tastes exactly like those in Japan. In fact, I have been living in Japan for the past 3 months so I can vouch what real matcha soft serve tastes like. If y'all want the real thing, get it there! Best part, it was only 1 ticket ! Whenever I go to Redondo Beach, I usually try to find neighborhood parking. There's usually plenty about less than 10 minute walk to the actual pier! Best part is, it's free so why not?! Just drive down a few neighborhoods and there should be some vacant spaces!